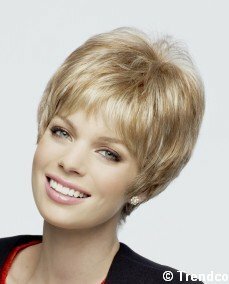 We aim to help you find a wig which is natural, feminine and attractive and above all makes you feel like you, so you can face the world outside with confidence. With many years experience in looking after ladies with hair loss problems, we care about finding the right solution for you, whatever your budget. Two appointments are usually necessary when choosing your first wig. 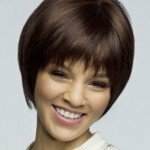 The first appointment is really to find out more about you and choose wig styles and colours. 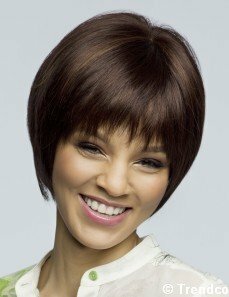 We keep a selection of wigs in stock,however, we can order in up to 6 wigs in your preferred colours and lengths for a second appointment. If you prefer to visit only once, you may send a photograph of yourself and we will do our best to ensure we have a selection of the right colours and styles available. 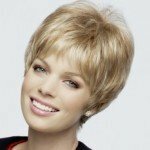 As part of our supply service, wigs are razor thined to reduce bulk and add texture for a more natural appearance. We are trained in specialist wig cutting techniques by Trevor Sorbie under his ‘My New Hair’ initiative. We will advise you on how to care for your wig to improve longevity, even if you have worn wigs before. If you have already purchased a wig and would like it thinned and textured we are happy to do this. Wig shampoos, conditioners, brushes, tape and stands are available to purchase from us. We do not charge for wig consultations for medical purposes. Cutting is included in the cost of a wig when you purchase from us. The approximate cost of our wigs supplied by Trendco (Rene of Paris, Amore, Noriko, Sentoo), range from around £90 for a basic quality acrylic wig to £240 for a premium quality monofilament acrylic wig. Human hair wigs range from £400-£600. If you have your own wig you would like cut we can also do this for you, the cost depends on how much work there is to do and the time that needs to be allocated. I am pleased to offer the same wig service to transgender, transsexual and cross dresser clients as I do for all my other ladies. 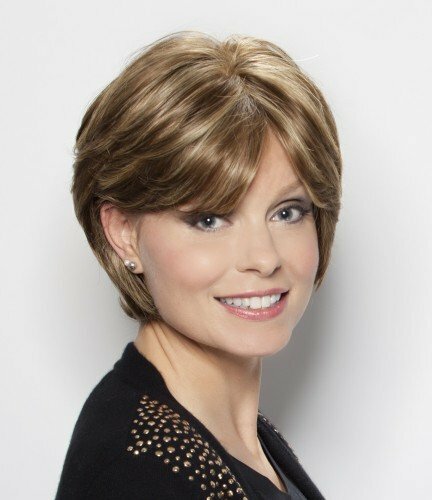 Whether you have a specific idea of the look you want or are looking for constructive advice on what does and does not look good, I am happy to help choose the wigs that make you look the most feminine. I have numerous Transgender wig clients who are at various stages of their transformation and also Transvestite wig clients who dress just for a bit of fun. Whatever your preference, the service I offer is on a par with that for any other lady. 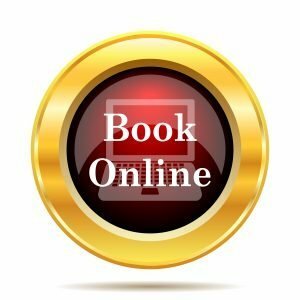 My practice is discreet and private, if you book an appointment you will not be sat in a room trying on wigs with other people Present. 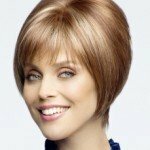 There are benefits to visiting a Transgender friendly wig consultant rather than randomly buying wigs online. You can try on various shapes, lengths and colours and I can offer constructive suggestions on what suits your face shape, jaw line and skin tone (or foundation tone!). Of course the final decision is entirely up to you, sometimes It’s not necessarily about what suits you but the look you’re going for. option. If your preference is for very long hair, human hair wigs tend to last longer, particularly if you intend to wear every day. An issue which sometimes arises with supplying ladies wigs for men is head size! Certain wig ranges are better than others for the larger head and it is also possible to adapt a wig to make it slightly less tightly fitting. There is also the option of custom made or semi-custom made, this is considerably more expensive but guarantees a perfect fit. Perhaps wearing a wig does not suit your lifestyle or profession and you need an alternative solution. My main profession is as a consultant Trichologist, I can offer independent advice on hair loss treatments and hair transplant surgery for replacement or hair line feminisation. To book an appointment or for further advice call 01386 421703. If I am unavailable please leave a message I will always call back.